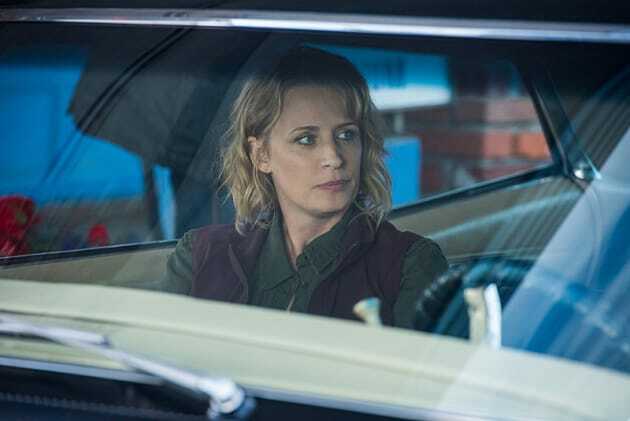 Are Sam and Dean making Mary stay in the car? She doesn’t seem too pleased, or she’s worried something might go wrong. Who thinks she’s going to get out of the car to help her sons? Supernatural Season 12 Episode 3: "The Foundry"
Supernatural Round Table: Agent Beyonce and Agent Z?